In this sweet food class, students will learn to prepare 3 desserts each week. 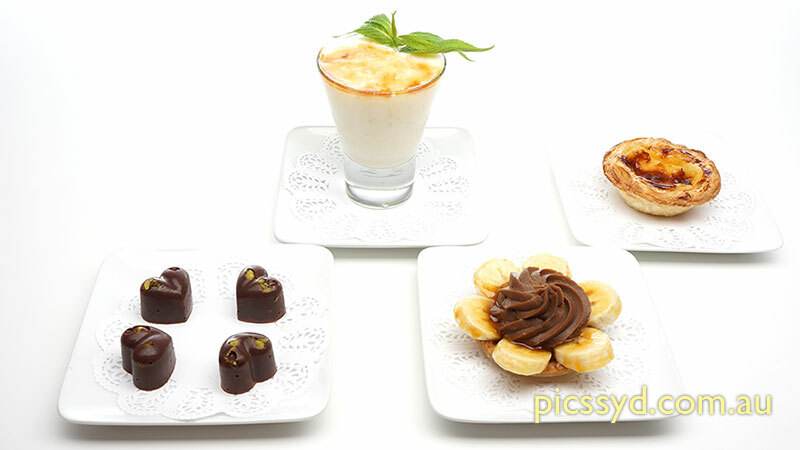 We will cover desserts from many different countries. Famous pastries from France, England, Africa, Italy, America, Germany and Austria. Similar to this class, with more desserts and pastries from France.